As part of the deal, Amazon isn’t letting unauthorized resellers list Apple products, including second-hand and refurbished products. As the largest e-commerce platform by far, this decision spells doom for unauthorized Apple refurbishers that relied on Amazon’s Marketplace. In Apple’s world of controlled ecosystems, this is just another such strike, this time against the refurbished, second-hand and repair markets for Apple products. But is it right for them to be able to do this? The United States Supreme Court has ruled that if you legally own a product, then you can resell it “notwithstanding the interest” of the original seller. However this ruling only extends to being able to list the product at all, and it doesn’t force a platform to list it for you. That’s got its advantages, but as Aaron Perzanowski, a law professor from Case Western Reserve University explains, it’s just big companies bullying small businesses. The fact that Apple can end John’s business on a whim is disturbing to me. Yes, there are lots of dodgy resellers on Amazon who do take advantage of customers, particularly iPhone resellers, and this is perhaps the biggest justification for Apple’s decision, but there are also a lot of good honest people out there, so perhaps this should have been handled differently. 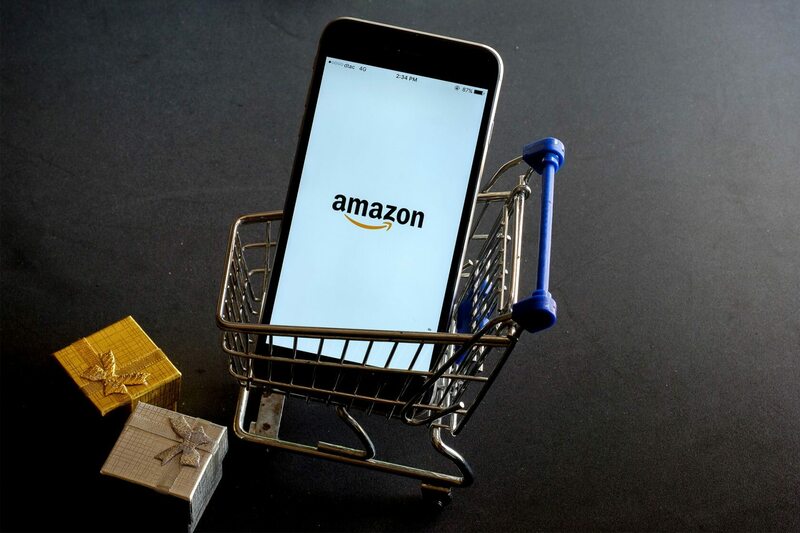 This new action by Amazon continues a process they have implemented before, specifically, they have not allowed the listing or resale of any Amazon product on Amazon by independent sellers. Thus the only listings permitted for Kindles or Fire tablets come from an in-house or satellite agency for Amazon. Another email they sent out received today: 11/12/18 tells us that independent sellers of used and refurbished products must get “registered” with Amazon to continue reselling product on their site. We have satisfied over 99% of those who buy from us on Amazon or eBay for more than twenty years, but now it appears we will be “left out in the cold” by AMZ. And given their reach, it’s probably not a good idea to point out the nastiness of this action in an online forum.